Welcome to American Transmission Inc. For over 30 years, we have specialized in the diagnosis, repair and rebuilding of both automatic and manual tranmissions and related drivetrain components. We offer a free external diagnostic service to check your vehicle and offer excellent quality repairs. All automatic transmission rebuilts incorprate any updates and carry a 24 month/24,000 miles nationwide warranty. Most minor services carry a 12 month/12,000 miles warranty. We also offer diagnosis and repair on CVT transmissions. Please contact us with you specific needs. 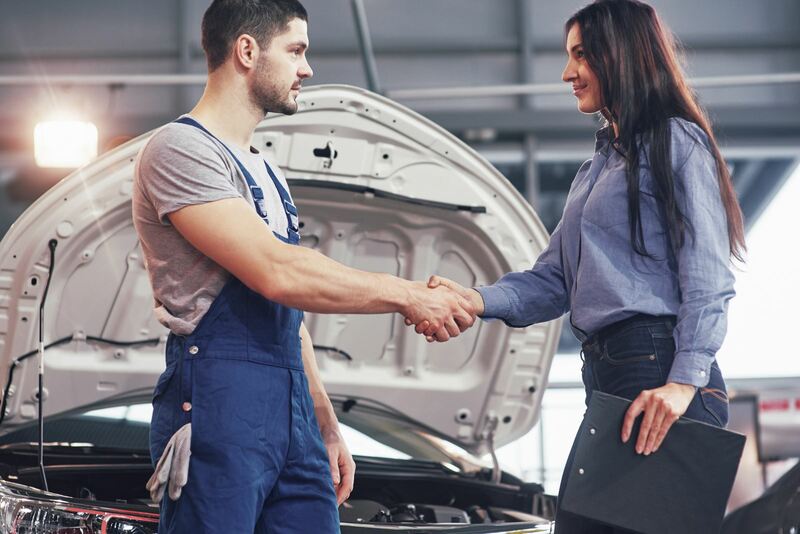 We at American Transmission Inc. pledge to all our customers that we will not remove a transmission from a vehicle in order to complete a repair unless absolutely necessary. We are humbled by the support we have recieved from our customers for over 30 years and strive to give your car "EXPERT TRANSMISSION SERVICE" every time.